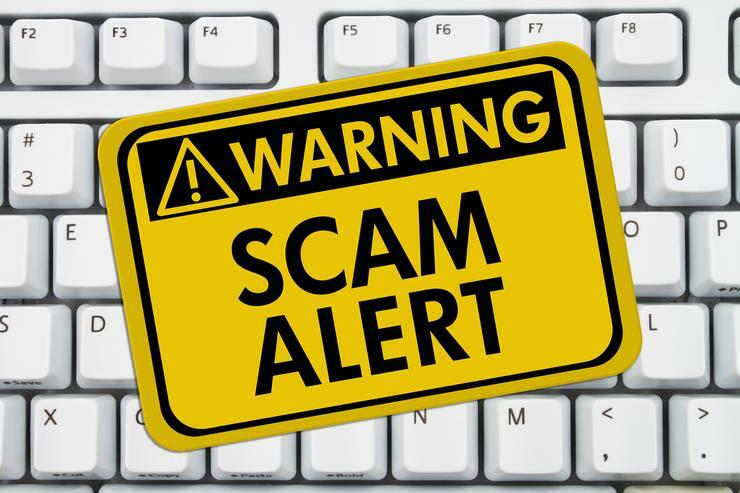 The Australian Securities and Investments Commission (ASIC) has warned Registry customers about a wave of scam emails sent today pretending to be from ASIC. According to ASIC, the scammers are asking customers to pay fees and give personal information to renew their business or company name. The emails often come with a link for an invoice with fake payment details or with malware to infect computers. Emails from ASIC do not ask customers to make payments over the phone. ASIC also does not ask customers to make a payment to receive a refund or for customers’ credit card or bank details directly by email or phone. ASIC also informed that it only issues a renewal notice 30 days before each customer’s renewal date. ASIC published the copy of an email from today, 23 August. It asked to be contacted by customers who received such message. Email filtering company, MailGuard, confirmed it has been blocking a large number of fake ASIC emails, with a domain registered a day prior to the influx of fake emails. MailGuard has twice this year encountered waves of scams using ASIC’s name. But previous reports also saw surges in January, March and May. The first attack happened on 10 July, with MailGuard calling it “one of the largest-scale malware deliveries” identified this year. On 19 July, MailGuard, said it had seen two fresh rounds of fake emails hit Australian inboxes. On both instances the formatting of emails was correct and looked convincing. The display name is ASIC Messaging Service, while the sending address is asic.transaction.no-reply @ federalgovernmentaustralia . com (altered). The display name is ASIC Messaging Service, while the sending address is asic.transaction.no-reply @ federalgovernmentaustralia . com (altered). ASIC suggested customers to keep their anti-virus, malware and spyware software updated, avoid clicking on suspicious links, scan email attachments before clicking on it. Unsure customers should contact the corporate regulator about unsolicited ASIC emails. Email scams have also used EnergyAustralia’s brand on two recent occasions. Origin Energy has also had its brand hijacked in two instances this year.